A mausoleum is a combination of several burial options. Its structure is the embodiment of monument, tomb, and grave rolled into one. Many families prefer the mausoleum as the final resting place for their departed loved ones because it offers a few more benefits compared to other funeral options. The popularity of mausoleum is often associated to the comfort and attraction it provides whenever the family visits the deceased. As the cemetery continues to run out of burial space, it’s nice to have your family’s own private place where you can pray, meditate or simply remember the one who has gone to heaven. There are also individuals who prefer the mausoleum for themselves. A person who might have a strong dislike of the idea of being buried 6 feet under upon death would understandably opt for the mausoleum if given the chance to choose. In fact, more and more people are availing of pre-planned funeral services to ensure that their remains will be put in a mausoleum when they passed away. Central Monument understands that every grieving family only wants the ultimate tribute for the loved one they have lost. Constructing mausoleums is not just a mere business function to us. We have a genuine desire to bring light at the end of the tunnel that every family in sorrow goes through. For over 6 decades that we’ve been providing funeral products and services. We have become well-versed in meeting the diverse needs of our customers. In order to succeed in this industry, a mausoleum builder must be resourceful and truly fulfil the demands of the customer, no matter how unique these demands are. Central Monument is blessed with this competency and it’s one trait that our customers admire. Central Monument provides an array of mausoleum burial options. We have an array of luxurious designs to offer if the family invests on elaborate mausoleums. These are mausoleums characterized by intricate details and crafted from quality materials. Simple but classy mausoleums are also available for families who prefer a modest final resting place for the deceased. Both standard and elaborate mausoleums we build are enduring with decorative elements that also exude sacredness. 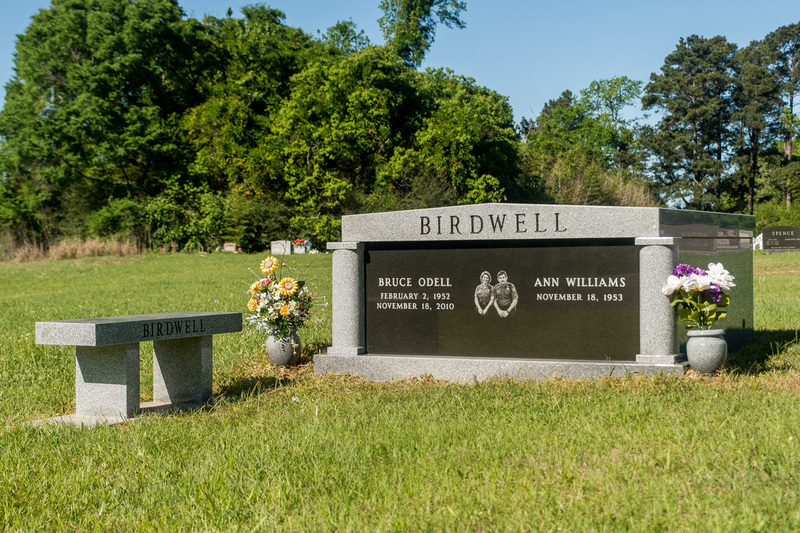 We accommodate customers who want a customized mausoleum for their departed loved one. At Central Monument, there are no restrictions as to the size of mausoleum you want us to build. Whether it’s for an individual, a couple, or for several family members, we can guarantee mausoleums that beautifully represent the bereaved family’s love and respect. At Central Monument, we always emphasized the essence of beauty in our creations. Our loved ones who are now in a better place deserve all the best that we can give. The number of years that Central Monument has devoted in this business has fruitfully paid off. For all the abundance of skills showered to us, the least we can do is perform our mission to the greatest extent. We return the favor to our customers by promptly attending to their needs and endowing them with exquisite and hard-wearing mausoleums. We craft our mausoleums with heavy-duty granite side walls while using equally durable material for its interior floor. Typically, the floor is embellished with polished granite in varying colors. We can also furnish the mausoleum with stained glass windows, supposing the family wants to depict their religious belief on its concept. We give prominence to our mausoleum’s entryways and entryway stairs as these are the most exposed part of the structure. Our designers are highly skilled and adept at producing concepts rarely seen anywhere else. Along with our seasoned craftsmen, all of us work toward a common goal – to satisfy our customers. Stop in or give us a call today and let us help you find the mausoleum options that are right for you or your departed. Central Monument is a company you can count on for smooth and timely completion of your mausoleum needs. Our satisfied clients can attest to our excellent performance. We know that mausoleums are investments that truly matter to you and to your family’s next generations. Give as a call or visit us so we can discuss your mausoleum conditions. We will present you our collection of funeral structures so you can select with ease. You may also discuss your own concept with us so we can provide you with a mausoleum with precisely the same attributes as you imagine.